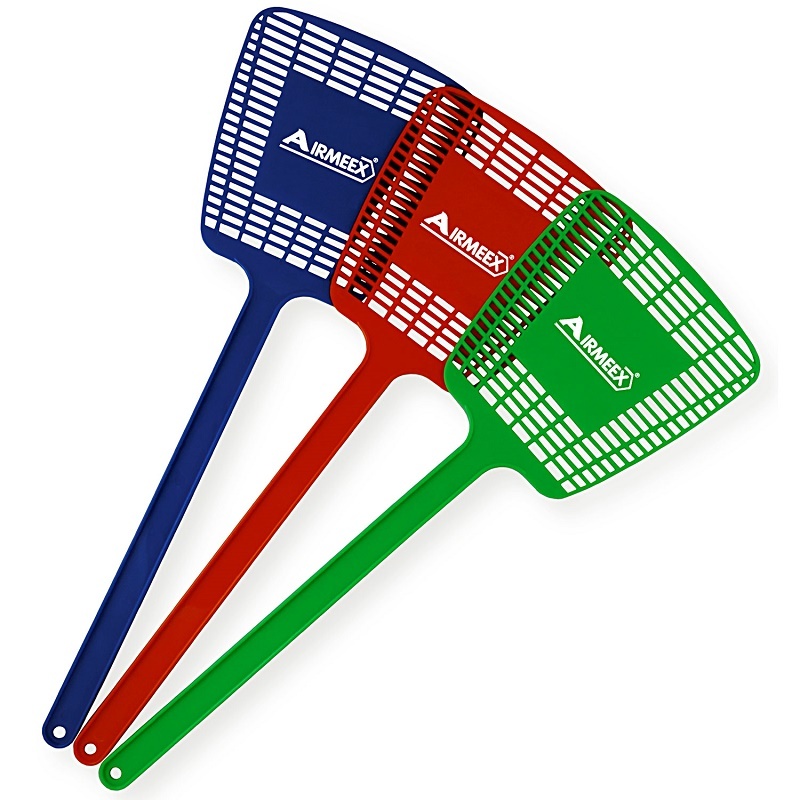 Swat the competition with our promotional Fly Swatter! This 16" Fly Swatter features a hole for hanging and a flat area on the swatter for your custom printed message. 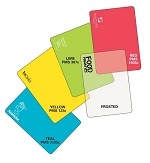 This is a great giveaway for trade shows, fairs, and other events. Hand them out at home shows to promote a hardware, construction or real estate business, or lend a touch of humor to a sporting event or political campaign with references to swatting at your competition or opponents. Available in red, green or blue. White imprint only. Price includes a 1-location, white imprint only. Imprint location may vary. All type must be at least 8 point. *$35 Setup fee is for straight-line type or camera-ready art. Non camera-ready art is $45 setup fee. Fly Swatter is 15.37" long with imprint area of 2" wide x 2.25" high.